Domain HomeCrafters builds dreams. Building quality, custom homes is our passion and we have over 25 years of home building experience in South Texas doing just that. Building a custom home is a major decision and one not to be taken lightly, but it doesn't have to be stressful and confusing. We know your home is important to you, which is why it is our top priority when you decide to build with Domain Home Crafters. Whether you are looking to build a new home on your land, remodel your existing home or investment property, or add a major addition to a home that's simply out of space for your growing family, Domain HomeCrafters can help make your dreams a reality. We understand the home building process from the inside out and can help navigate you through the seemingly complicated process of building a custom home. From choosing the right design, signing the contract, cooridinating every aspect of the build process, to choosing the perfect features and fixtures for your new space, we are with you every step of the way. Homeowner satisfaction is our goal and communication is the key. When you trust your build with DHC, you're getting someone who understands the construction process and will stay communicated with you each step of the way, from start to finish and everything in between. So you will always know what to expect and your voice will always matter. We also offer home warranty coverage for the homes we build. It's just one of the ways we provide value to our customers when they decide to trust us with their build. We know that trust is earned and we strive to go above and beyond your expectations to earn it. Our home warranty includes coverage on workmanship and materials, electrical, plumbing, and heating & A/C systems, and coverage for 10 years on major structural defects. We'll help you achieve your dreams of owning a beautiful custom home at an affordable price. Our goal is to build the best home we possibly can and make sure our clients get exactly what they ask for, all while staying in the proposed budget. We're not one of those contractors who will quote you an outrageous price based on square footage. Your budget is determined by your unique project and specific needs and design. You won't have to worry about blowing the budget just to get what you want, either. From the very beginning of our build process we make sure everyone is on the same page. Once we begin your build or remodel, we are diligent about staying in budget so that our customers are always satisfied. A good reputation is important to us, and Domain HomeCrafters will never do a job cheaply or give a low estimate just to get a job. Quality and craftsmanship are highly important to us and since 2007, we have been earning the trust from homeowners in Pleasanton and San Antonio by delivering quality, custom homes at an affordable price. 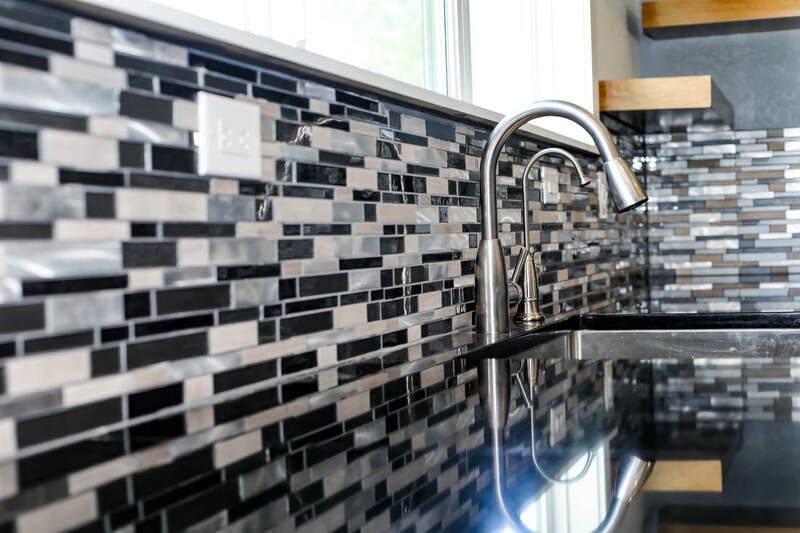 Our expertise and attention to detail has earned the confidence of South Texas homeowners to trust DHC with their home building and remodeling needs. We believe client satisfaction can only be achieved when trust and excellence are combined. We only use highly skilled and trusted professionals and will never compromise a project just to get a job done. Excellence in building and remodeling is not only what we strive for, but it's the only way Domain HomeCrafters does business. We have built a solid foundation in Atascosa County as the premier trusted home builder in the area through years of service and dedication to excellence in our growing community. Homeowners in Pleasanton, Jourdanton, Poteet, Charlotte, Leming, and even San Antonio have trusted Russell Rodriguez and Domain Home Crafters for quality construction, affordable custom work, and excellence in craftsmanship since 2007. We live here. We're from here. It's our passion to make people's dreams become a reality in our community. Trust your dream home to Domain HomeCrafters. The Texas Association of Builders (TAB) is a voluntary trade organization representing all segments of the residential building industry. The Greater San Antonio Builders Association is a not-for-profit trade association established to represent builders, developers, remodelers and affiliated industry members in cooperation to benefit and promote home-ownership. Since it was founded in the early 1940s, NAHB has served as the voice of America’s housing industry. They work to ensure that housing is a national priority and that all Americans have access to safe, decent and affordable housing, whether they choose to buy a home or rent. 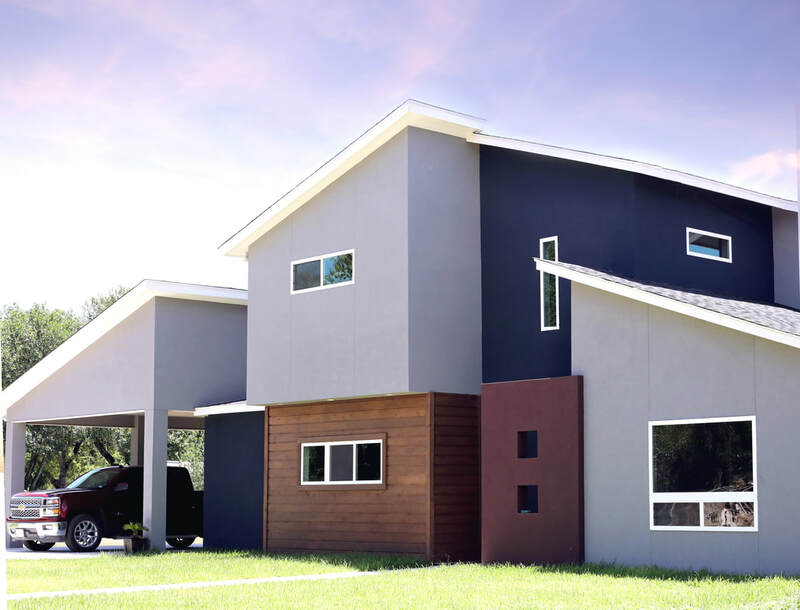 With over 25 years experience building in the South Texas area, Russell Rodriguez is a professional home builder with very high standards for building quality custom homes that are well designed, well constructed, and affordable. His honesty and integrity have built him the reputation in the Pleasanton and San Antonio area as a trustworthy and professional contractor and home builder. 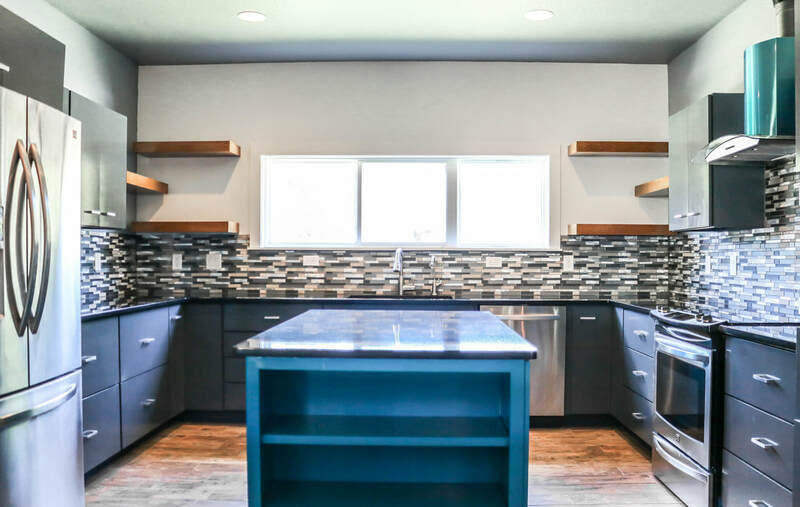 Kitchen Cabinets - ​​Even if you don't have a a very large kitchen, we can help you achieve efficiency in your space to utilize every single square inch your kitchen has to offer. There are so many options with pull-out drawers, spacious shelves, Lazy Susans, multi-tiered drawers for cutlery and utensils, peg system drawer organizers and baking sheet dividers, lower cabinet toe-kick drawers, and slide-out spice racks, we will make sure you’re getting the most out of your kitchen space. We are experienced at designing and building cabinets and kitchen islands that meet and exceed all of your needs. We can meet almost any budget to make it affordable for you. Bathroom Cabinets - We can customize your bathroom to include more drawer space and cabinet space with fixtures and hardware you’ll fall in love with to give your bathroom that look you're searching for. Traditional, modern,and everything in between, we offer a variety of wood choices and stains or paint to really customize your design. We can even do decorative molding and trim to really give it that finishing touch you want. Make that old outdated bathroom the master retreat you deserve. Whatever your style, you can be confident that we will make it a priority to achieve the look and functionality you’re going for within your budget. We'd love to discuss your plans and ideas for your custom home.